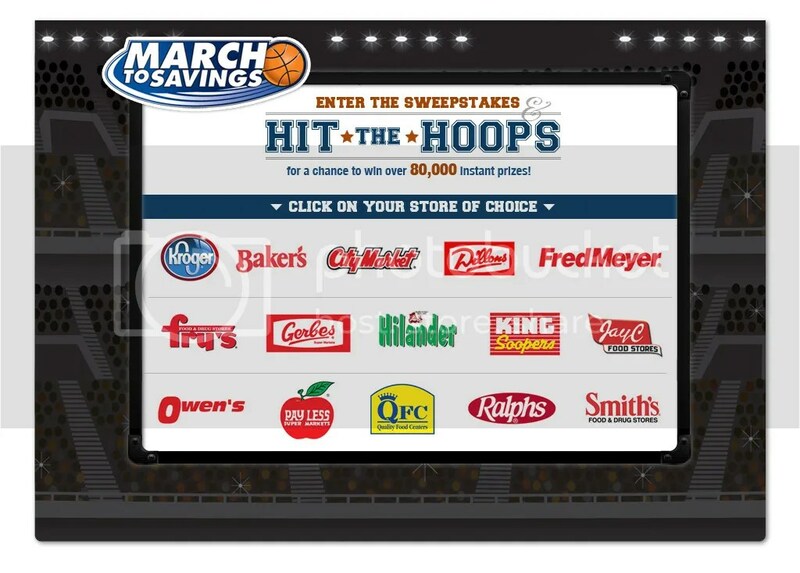 Enter the Kroger Hit The Hoops sweepstakes daily to try your luck at instantly winning one of over 88,0000 prizes. You can win up to two prizes! Since this sweeps ends on April 6, that means there are about 2,515 winners every day! And the prizes are great ones like $5 store credit (20,000 winners) and lots of free food products. This sweeps is for anyone who has any of the stores owned by Kroger in their area. Thanks goes to The Krazy Coupon Lady for sharing this winnable sweeps with me! 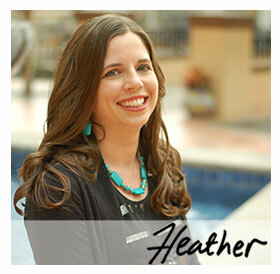 I won a $5 store credit on March 10 and another $5 store credit on March 11. This is a very winnable sweeps to play! won the maxwell house coffee, valued up to $8.59! Won a king-size pack of Reese's Peanut Butter Cups. Just in time for the Easter Bunny's basket! I just won the Reese's peanut butter cups. But , I don't have a store card. Is there a way to get one online? Stacy…you are the lucky one. I tried again and once I logged in, it said There is a limit of 2 prizes per account. That's really odd AC because I've already won three…..
Stacy,It said on the website official rules, "Once a participant has won two Instant Win prizes, no further Instant Win prizes will be awarded to that Participant". Since I already won two, I will stop playing. I won CPK frozen pizza and $5 store credit from the first two days I played. Thanks. I won coffee 2 days ago and today I won Reese's King Size PB cups. I won $5 and a 20oz. coke zero. Yay! I just won a $5 store credit! Yippy! Thanks for posting this! Won a King Size pack of Reese's Peanut Butter Cups! I'm confused when you say we can win "up to two prizes." The first three days I played I won three prizes. But I haven't won since then. Will I ever win again? Should I quit playing? Rebecca – I think it's one package with 4 Reeses inside. The ARV is $1.39 – here's the description:"Reese's King Size Peanut Butter Cups (4)"
YAY! I won $5!!! I never win anything, so this is soooo exciting! I just won 4 King size Reese cups! I just won a lunchable! I won a can of coffee on my first try a few days ago & just won a king size Reese's PB Cups!!! I won 16oz Planters Peanuts!!! Thanks! I just won a $5 store credit on my first time playing. Woo hoo! won a free coke zero the other day and just played right now and won $5 off loaded onto my Ralphs card..yippee!! just won a king size reese cup too! It won't let me enter unless I have a rewards card! I just won a pack of Oscar Meyer hot dogs. My first win, yay! I just won a Kraft shredded/chunk 8 oz. cheese! Thanks! Apparently the time to play to win a $5 credit is about 9:40! :)I've won a 20 oz Coke Zero and 4 count Reese PB cups (King Size), YUM! Just won $5 credit, thank you! Just won a $5 store credit for Kroger! Thanks! Didn't win anything today 🙁 But, did find out about the digital coupons that can be added to my bonus card! I just won a 39 oz. can of coffee. Thanks, I won a 39oz can of Maxwell House or Yuban coffee and my husband and I love our coffee. I just won a 16oz container of Planters peanuts. Made my Mama very happy, she loves peanuts!! Thanks. I won a free can of coffee! Thanks! Just won an Oscar Meyer Lunchable! YAY! Thanks!